By: Mary Leefe Laurence; edited by Thomas T. Smith. 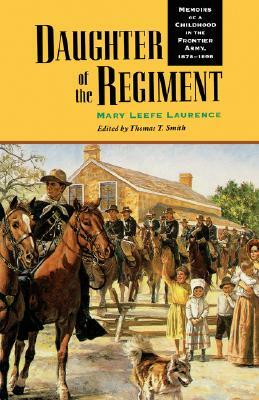 The young daughter of an English-born U. S. infantry officer on the post-Civil War frontier, Mary Leefe Laurence had the childhood of an army nomad, accompanying the regiment from south Texas to the Canadian border. In faithfully recording her travels, she offers extensive and unique insight into life as a child and adolescent in the twilight of the Indian-fighting army. Author: Mary Leefe Laurence; edited by Thomas T. Smith. Description: The young daughter of an English-born U. S. infantry officer on the post-Civil War frontier, Mary Leefe Laurence had the childhood of an army nomad, accompanying the regiment from south Texas to the Canadian border. 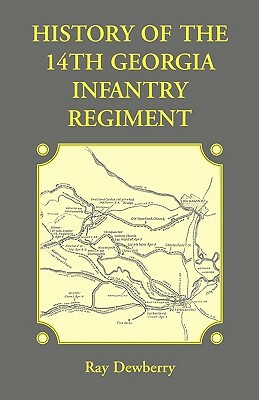 In faithfully recording her travels, she offers extensive and unique insight into life as a child and adolescent in the twilight of the Indian-fighting army. Thomas T. Smith is a regular army lieutenant colonel of infantry assigned to Fort Bliss, Texas. He is the editor of A Dose of Frontier Soldiering (Nebraska 1996).